Home Off Beat	Weird tattoos: Cool or crazy? 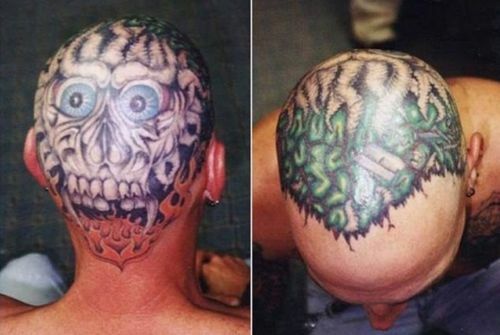 I’m always curious to know the new ways tattoo fanatics have come up with to amaze us. Searching for different tattoos, I just came across some weird tattoos and found them really cool so thought would share with y’all. No doubt, there are endless such tattoos but I chose few which I liked the most and you can check them out in the image gallery pinned below.